The Frugal Diva thinks every day should be Earth Day. Recycle, repurpose, and replenish, it’s the best way to be thrifty. 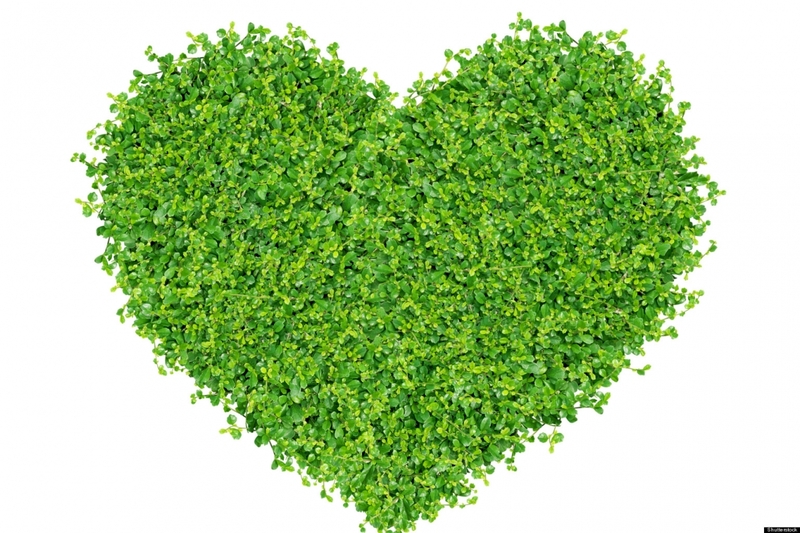 Since no one is an authority on everything, here are my favorite resources for going green. Let’s start with one of my favorite activities, spring cleaning. Yes, I am a bit of a neat freak and love nothing more then to take everything off my pantry shelves, clean, and reorganize. Sometimes you just have to admit that you are truly never going to use that bottle of caraway seeds. This site has so many great tips About Green Living on how to use kitchen staples instead of toxic cleaning products. Find ways to celebrate Earth Day 2016 0n April 22nd. You can start now with small acts that will help you and your community. Learn that green in terms of clothing no longer means hemp sacks at Care2. This site also gives great tips on crafts and healthy homes. Energy Star is a government backed program with energy saving tips for home improvement. Learn how to lower fuel bills by getting rid of drafts and having better insulation. And for those who garden, check out Rodale’s Organic Gardening which has great tips and even tells you how to grow herbs indoors for apartment dwellers. Let me know if you have other helpful sites and I will update this post.